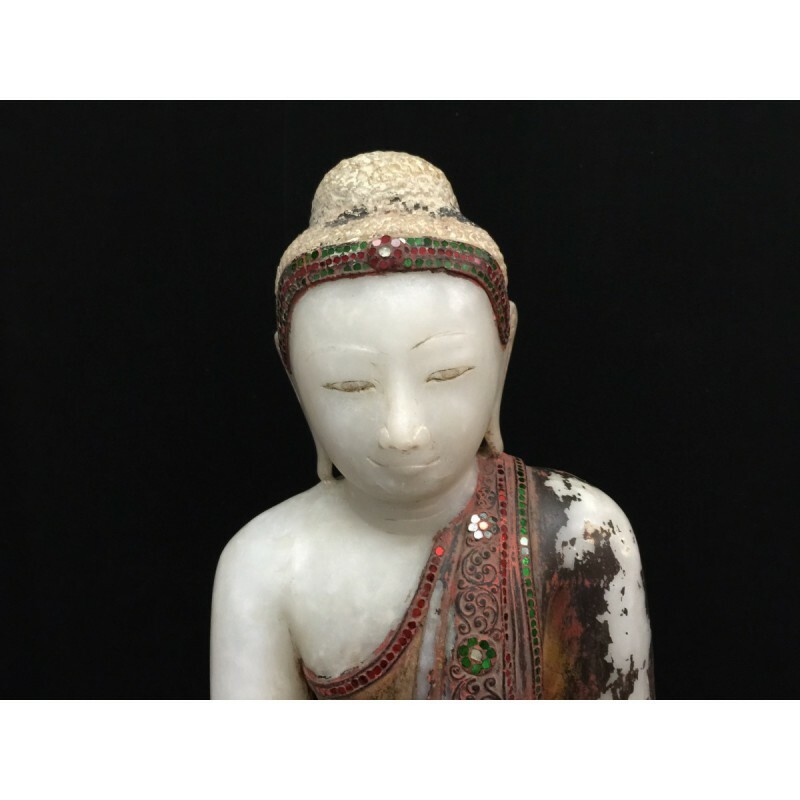 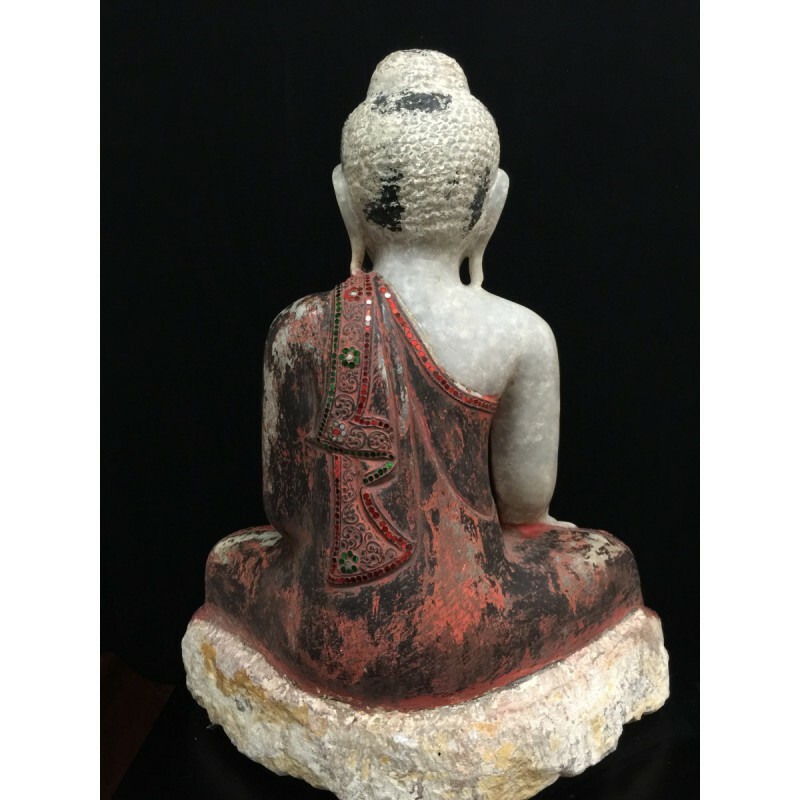 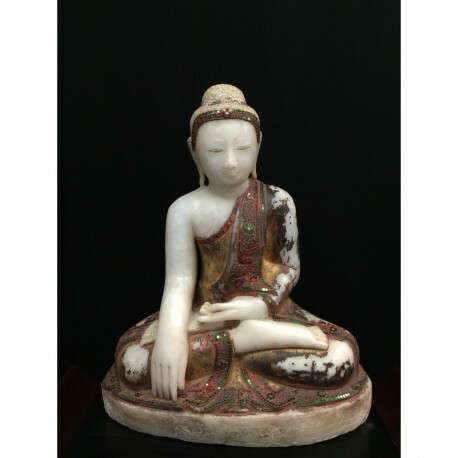 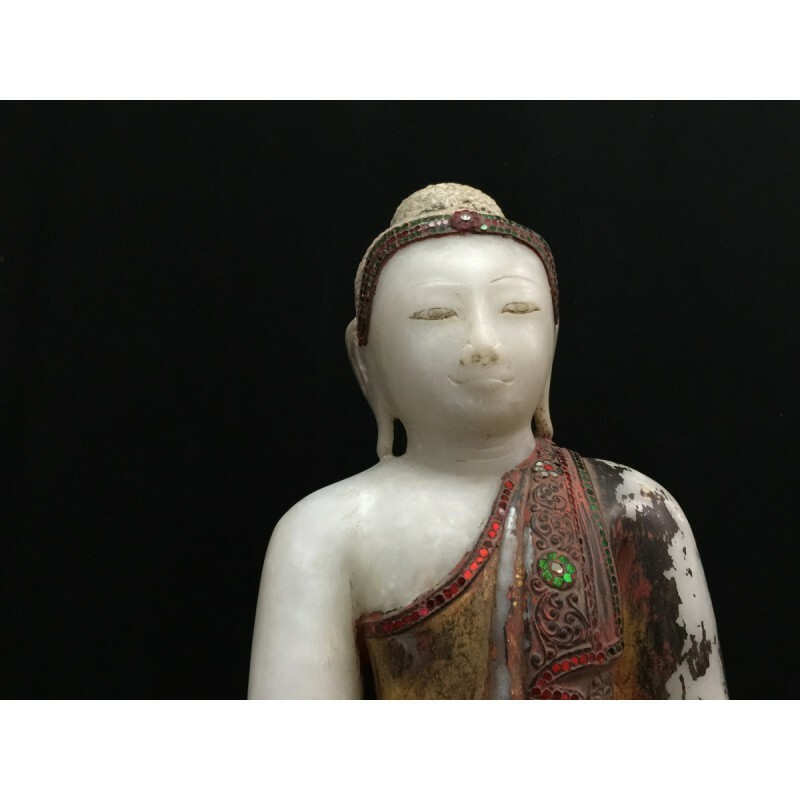 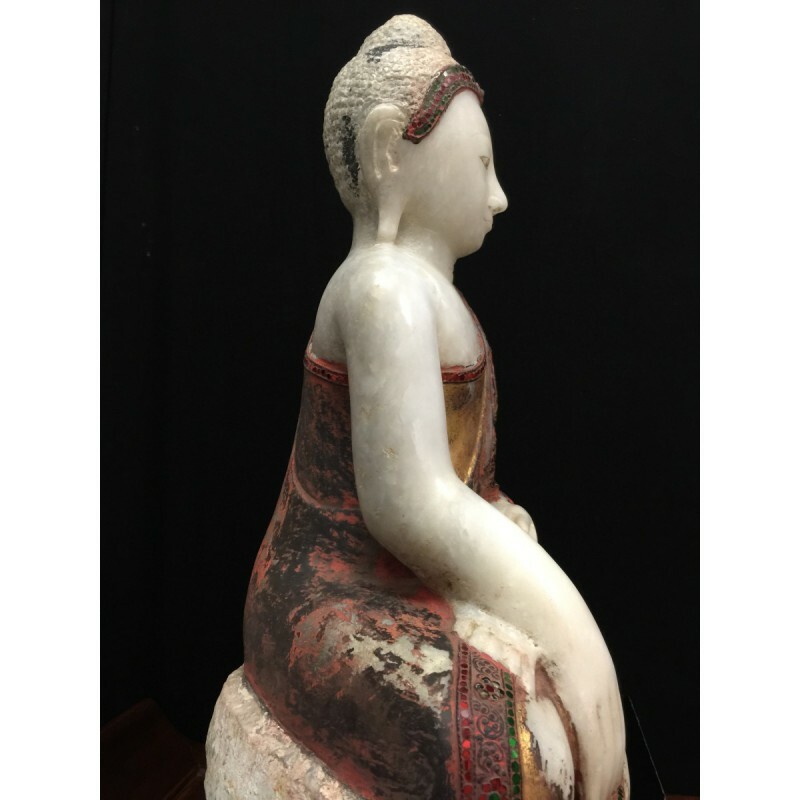 Beautiful sitting Mandalay Buddha from Burma in polished alabaster. 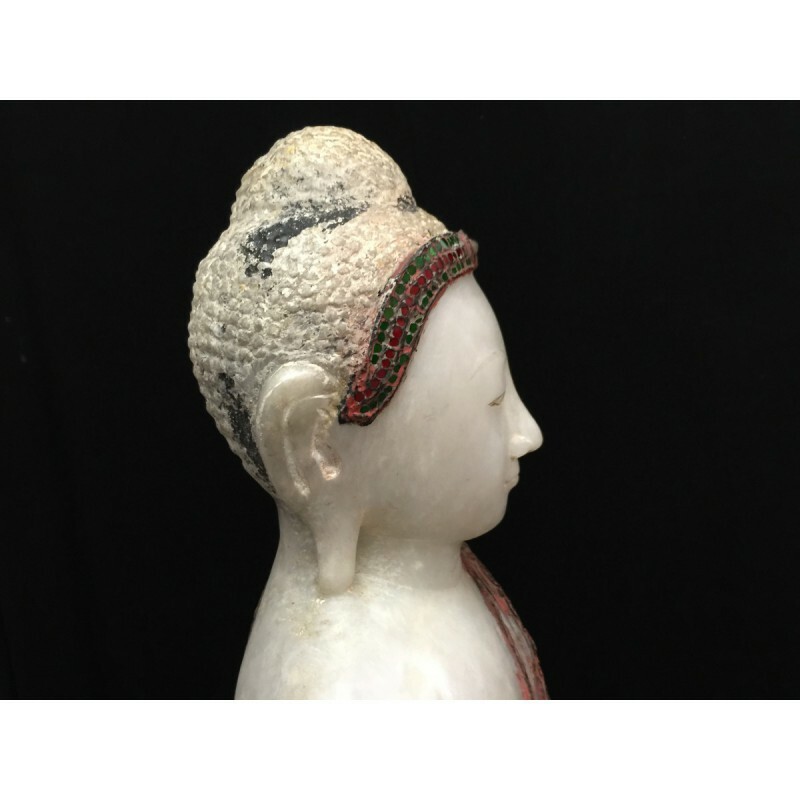 With a nice face and good red colors on the large robe with green and red stone inlay, this Buddha show high- end quality. 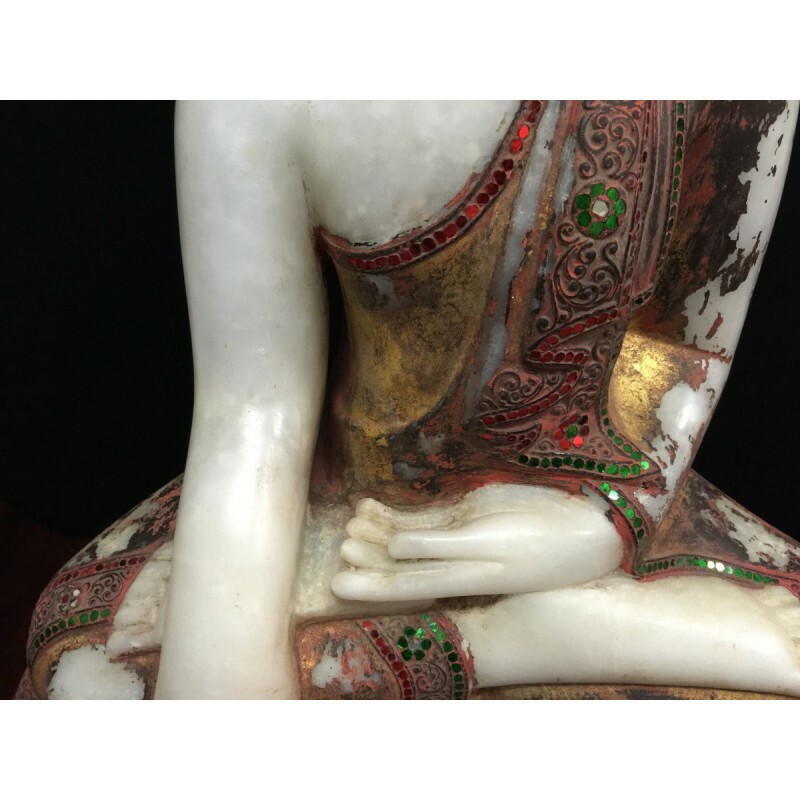 An inscription is chased into the trone of the Buddha. 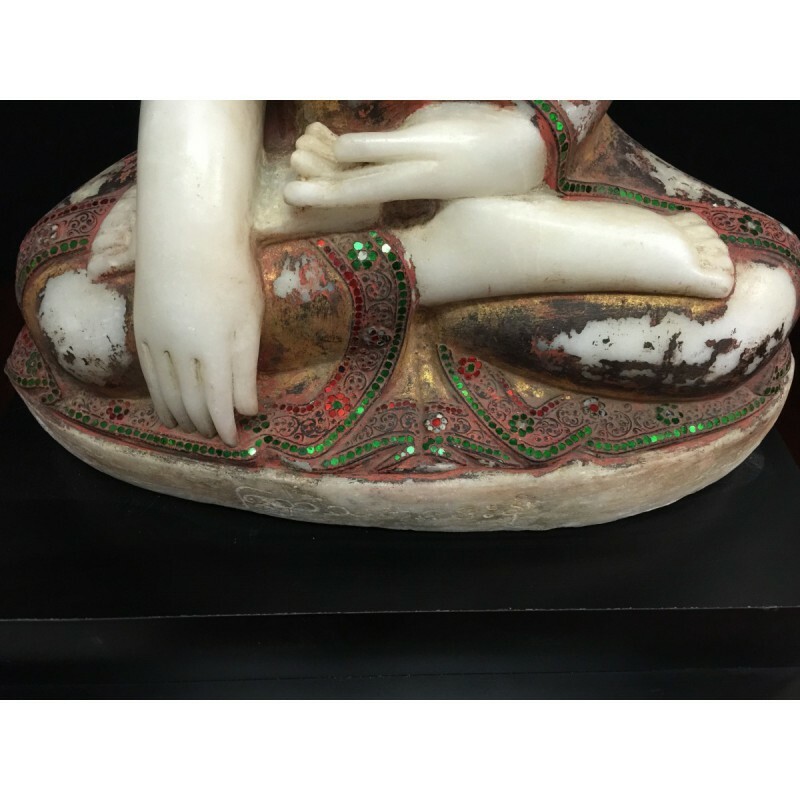 On a wooden base. 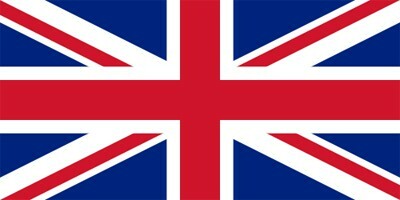 Height: 54 cm./ 64 cm incl. 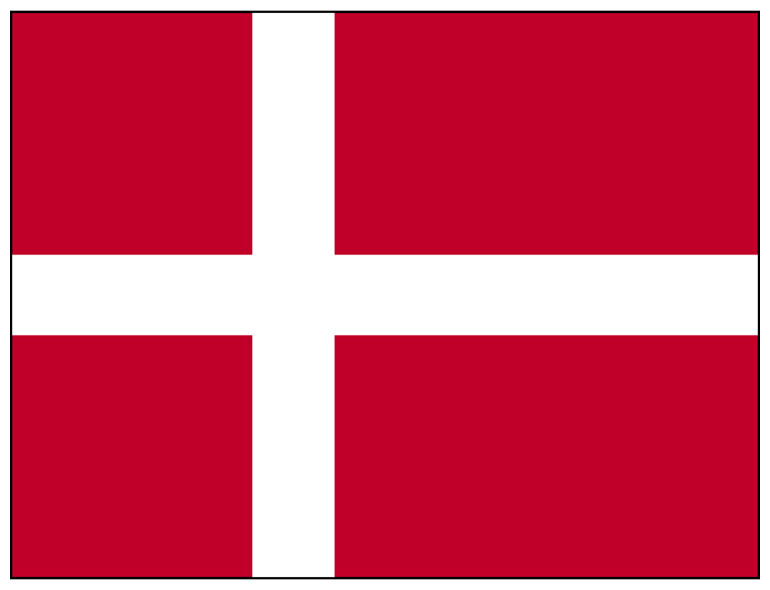 base..
18 000,00 kr tax incl.